With the manufacturing sector gearing to drive India’s growth, there is an opportunity to decarbonise the economy by bringing state-of-the-art technologies to champion productivity with environmental sustainability. 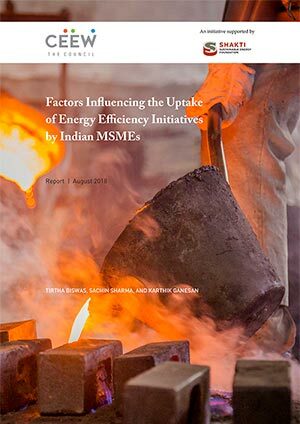 Researchers at The Council have surveyed MSMEs across states to analyse the systemic, financial, policy, awareness and ecosystem factors that hinder or encourage investments in energy-efficiency improvements. 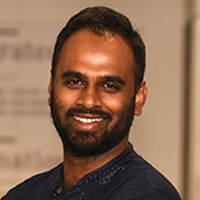 Both traditional and alternative approaches are being explored to study energy-efficient practices, productivity enhancement, and process innovations to inform policy and industry.